Colleen Fleming spent years cooking in Napa restaurants (Roux and Cindy’s Backstreet Kitchen), then worked for her family’s winery Kelly Fleming Wines selling their cult estate Cabernets. Aubrey Bailey also cooked in Napa restaurants (Redd and Julia’s Kitchen), then worked her way up from food runner to sommelier at a place that goes by the name of The French Laundry. In July of 2014, they teamed up to open Cadet Wine and Beer Bar, which has garnered much praise. 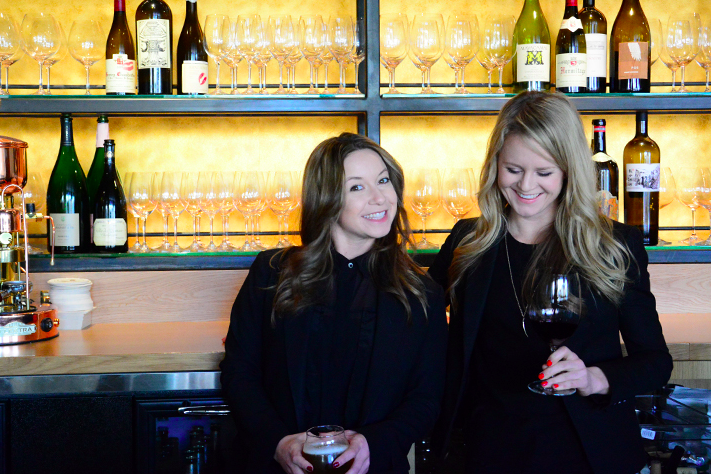 Fleming and Bailey are incredibly bright and motivated young upstarts from the Napa Valley—two powerful women with a keen entrepreneurial drive to highlight…keep reading on Liquor.com.